Bonjour everyone! 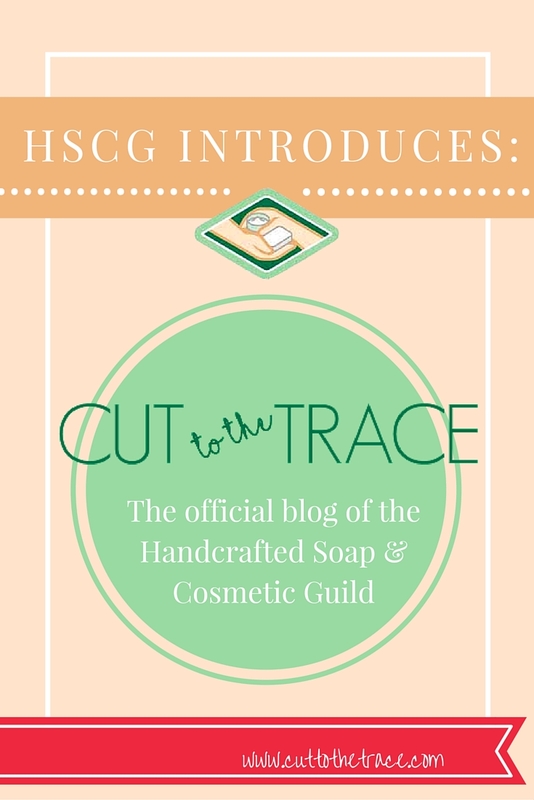 I am happy to announce that the HSCG blog, now known as “Cut To The Trace”, is officially up and running (soapmakers, you can definitely appreciate our punny new name, right?) and I must say, we have missed you so! You may have noticed that we look a bit different than before – We got a fancy shmancy new makeover! Don’t worry, all of our past posts are still available for your re-reading pleasure. But more importantly, I am incredibly excited to finally be able to serve up some fantastic material for you on a regular basis again! While this post will be short & sweet, you can look forward to our next feature article later this week, so stay tuned & subscribe! You can receive our new posts right to your inbox! What do you think of our new look? What topics do you want to see covered first? Have you missed us too? Drop us a line in the comments below – We can’t wait to hear from you! Hi Carol – We’re glad you did too! Thanks Donna, we appreciate it! Thanks Francine – We’re glad to be back!